The actor died after battling cancer. 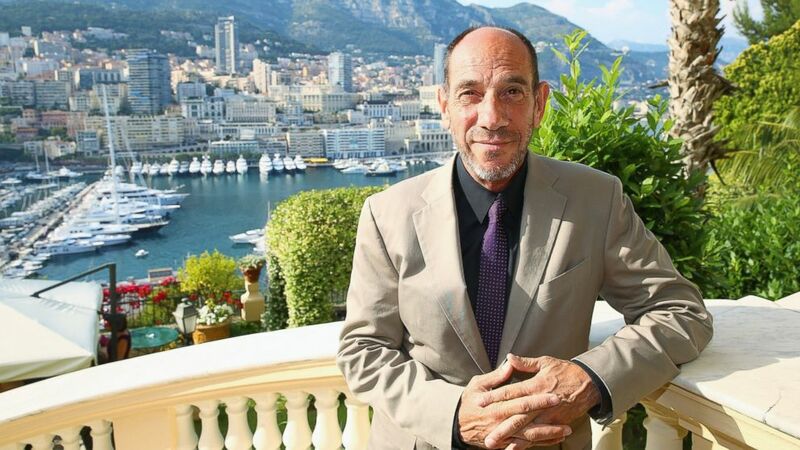 camera (PLS Pool/Getty Images) Miguel Ferrer attends a cocktail reception at the Ministere d'Etat, June 9, 2014, in Monte-Carlo, Monaco. Miguel Ferrer, star of "NCIS: Los Angeles" and "Crossing Jordan," has died of cancer, according to a statement from CBS. He was 61. After being featured on shows including "Magnum, P.I." and "CHiPs," Ferrer's actor's breakout role was as Bob Morton, the man who designed the experimental RoboCop cyborg, in 1987's "RoboCop." After "RoboCop," Ferrer went on to enjoy a successful TV career. In addition to playing Dr. Garret Macy on "Crossing Jordan" and assistant director Owen Granger on "NCIS: Los Angeles," he played Vice President Rodriguez in "Iron Man 3" and FBI forensic pathologist Albert Rosenfield in "Twin Peaks." He also had arcs in "Desperate Housewives," "Tales from the Crypt" and more. Ferrer didn't just work in front of the camera, but also lent his voice to characters in movies including "Mulan," "Rio 2," as well as "Superman: The Animated Series." "NCIS: Los Angeles" showrunner R. Scott Gemmill issued a statement in which he called Ferrer "a beloved family member." "Miguel was a man of tremendous talent who had a powerful dramatic presence on screen, a wicked sense of humor, and a huge heart," he said. Ferrer was the son of Oscar-winning actor Jose Ferrer and legendary singer and actress Rosemary Clooney. He was George Clooney's first cousin. He is survived by his wife Lori, and sons Lukas and Rafi.